The main objective of the Linked Open Data paradigm is to crystallize knowledge through the interlinking of already existing but dispersed data. The usefulness of the developed knowledge depends strongly on the quality of the aggregated and published data. 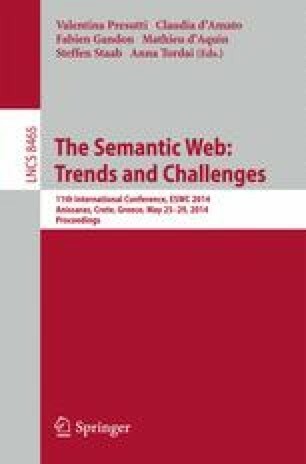 Researchers have observed many challenges with the quality of Linked Open Data; therefore, our main objective in this thesis is to propose a metric-driven framework for evaluating the inherent quality dimensions of datasets before they are published as a viable part of the linked open data cloud.